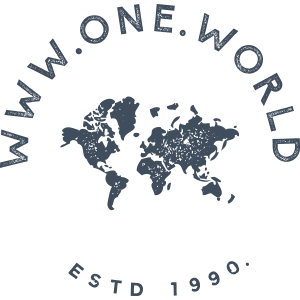 One World Trading is a family run business, and while all of our staff are not necessarily family by blood, it certainly feels like one big happy family! Many members of the team have worked with us for 20 years +, so we thought it was about time you got to know us a little better! We hope you enjoy finding out a bit about the people behind the brand. We love what we do, so hope you do too!